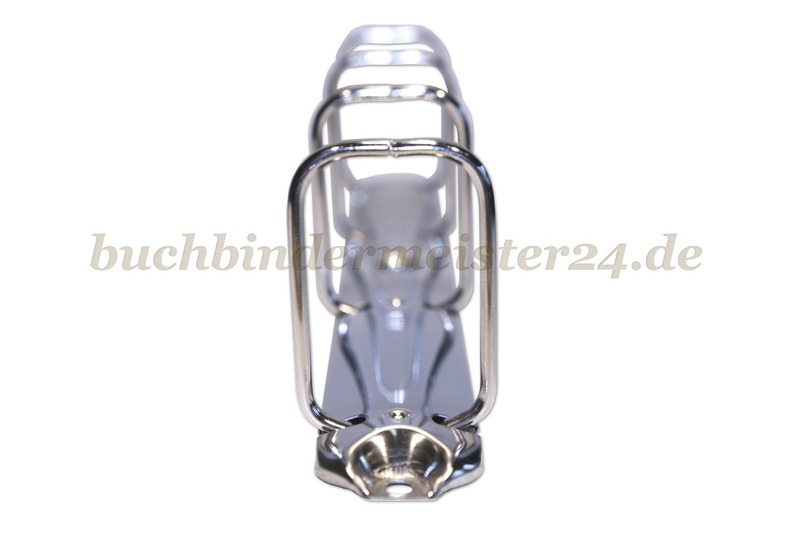 We offer very high quality ring binder mechanisms that close securely and firmly. A long lifetime is guaranteed. 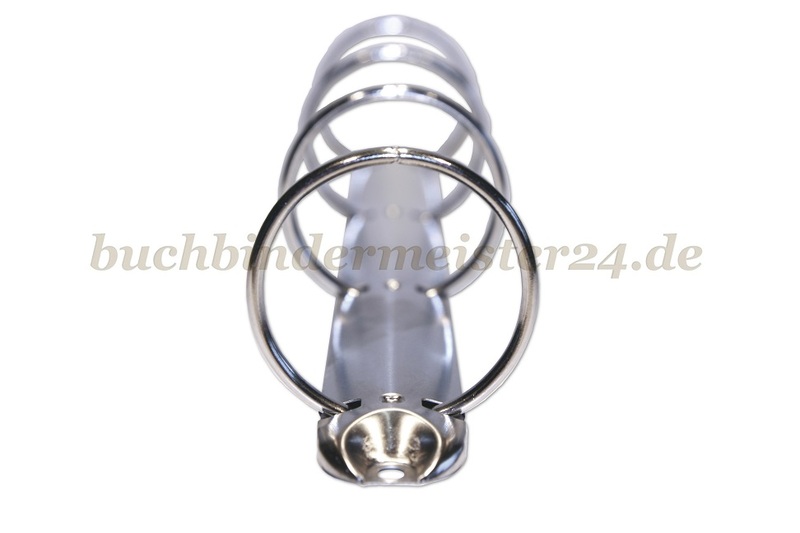 The ring binder mechanisms are available in all shapes (combi mechanisms D-shape, round rings R-shape and arch mechanisms Q-shape) and sizes. Different ring distances are also available. 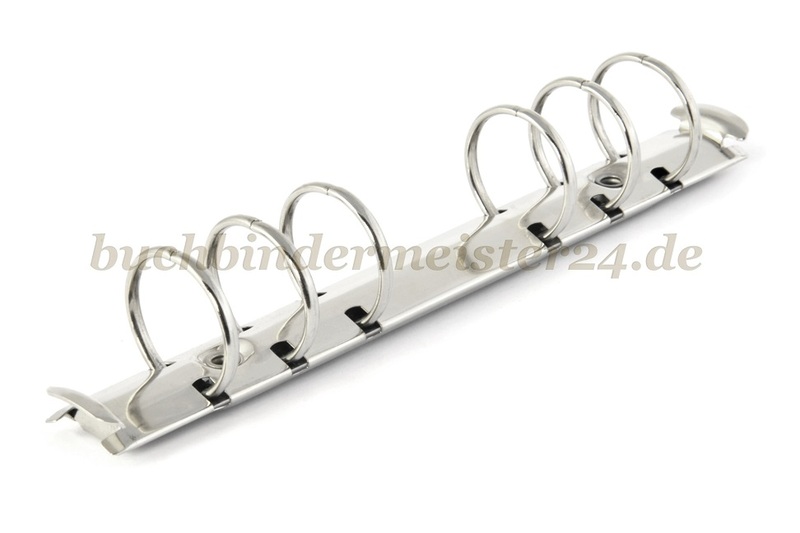 You can assemble the ring binder mechanisms with rivets that are available in the online shop as well.